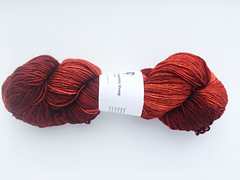 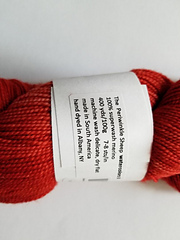 A soft 100% merino superwash yarn with a tighter twist than watercolors sock yarn. 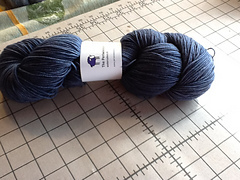 Ideal for showing off stitch patterns. 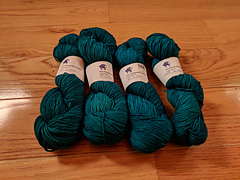 Very slightly heavier than your “typical” sock yarn. 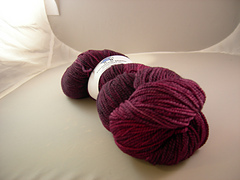 PLEASE NOTE: as of RHINEBECK 2011, this yarn will have a different put-up! 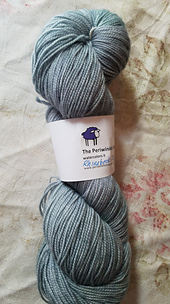 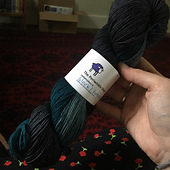 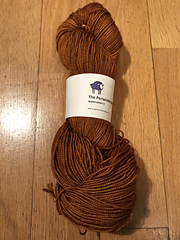 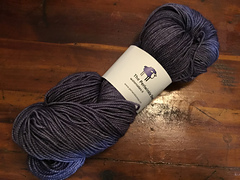 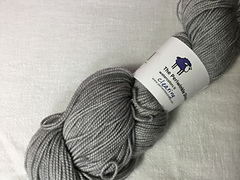 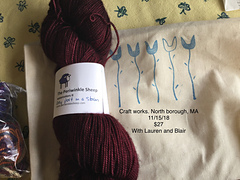 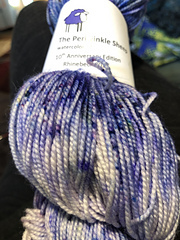 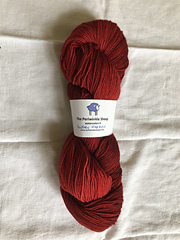 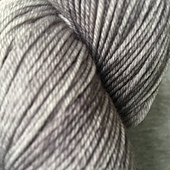 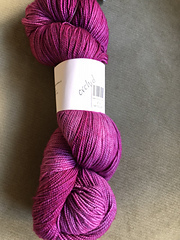 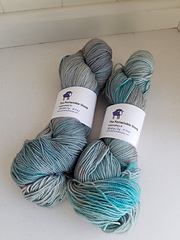 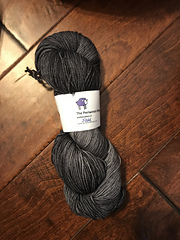 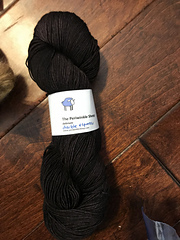 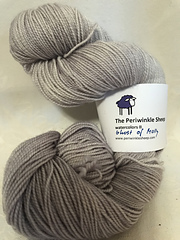 I am changing to a more reliable distributor for this yarn, and it will have 400 yards per 100 g, not per 4 ounces, so it will be slightly lighter. 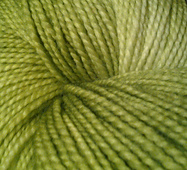 It will have the same twist and “look”, and will be even softer. 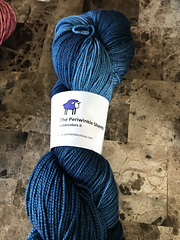 100% merino superwash, as always.